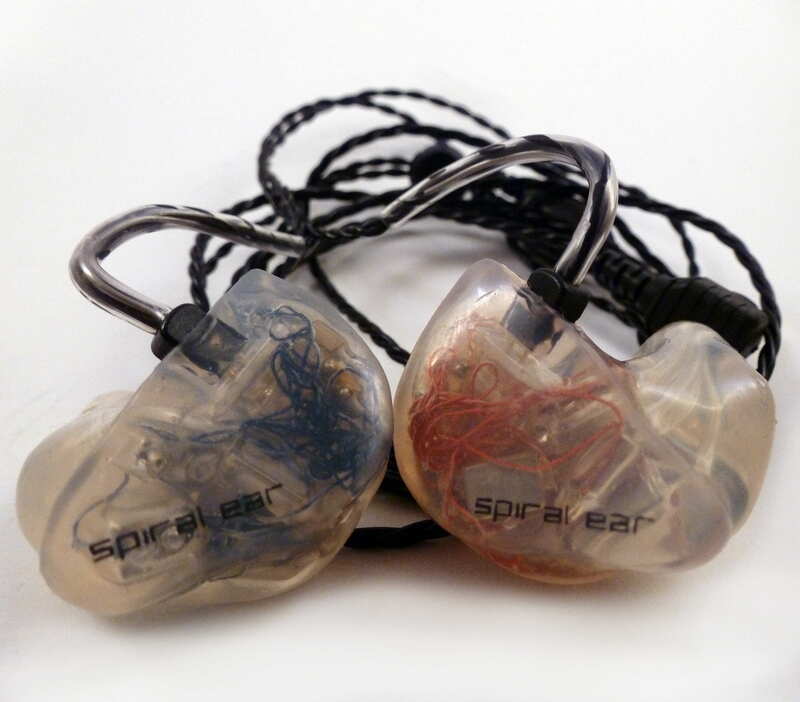 Spiral Ear SE 5-Way Reference Review – A New Level of Resolution? 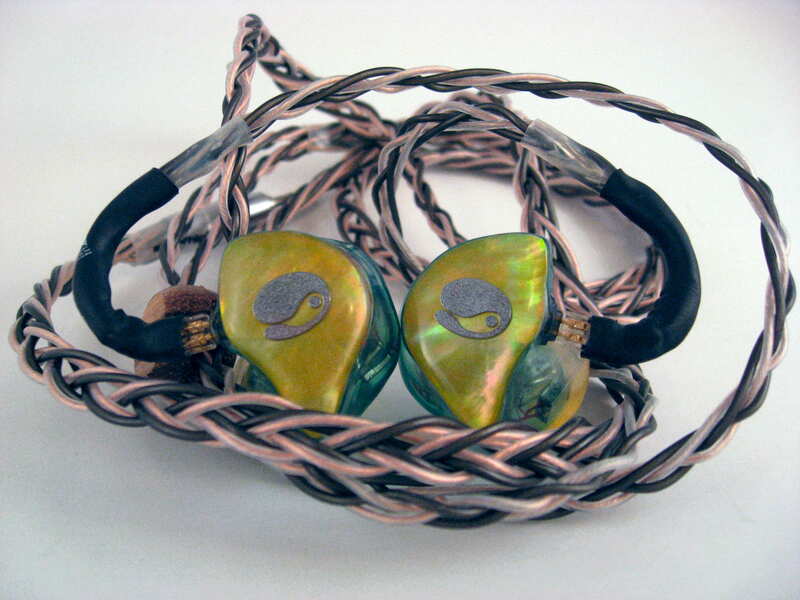 Certain gear can have synergistic results, and the Whiplash Hybrid TWag and TWcu V3 cable has synergistic results with the Hidition NT-6 custom in-ear monitors. 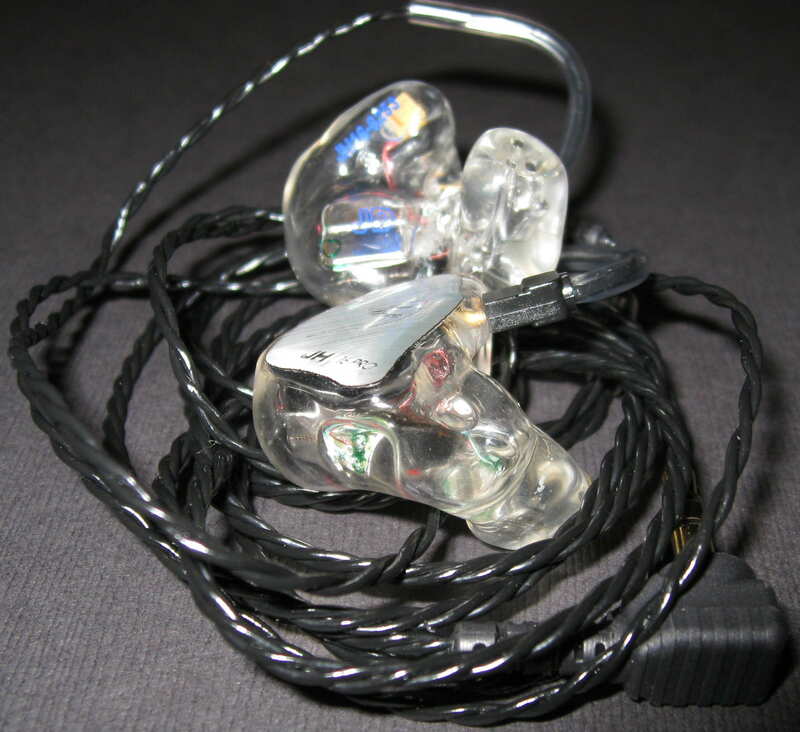 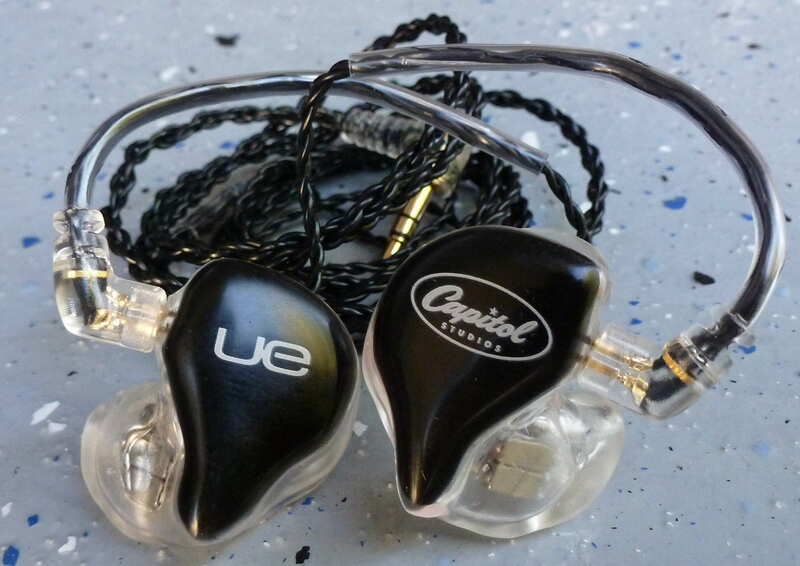 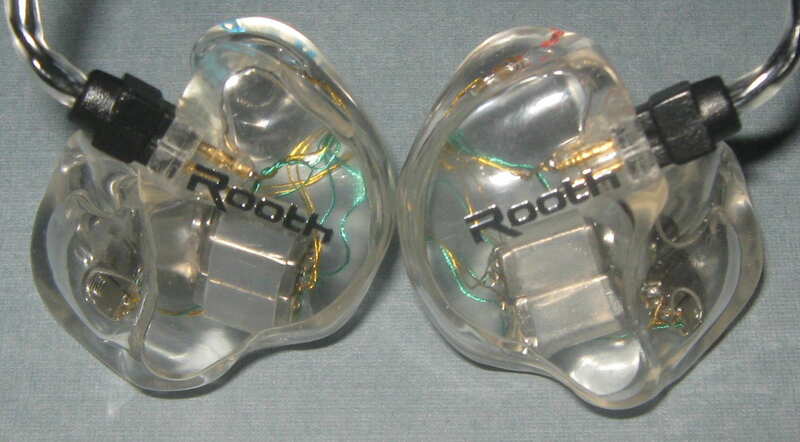 While pairings are not normally listed in the custom in-ear monitors chart, this pairing improves the NT-6, pushing it to a new level. 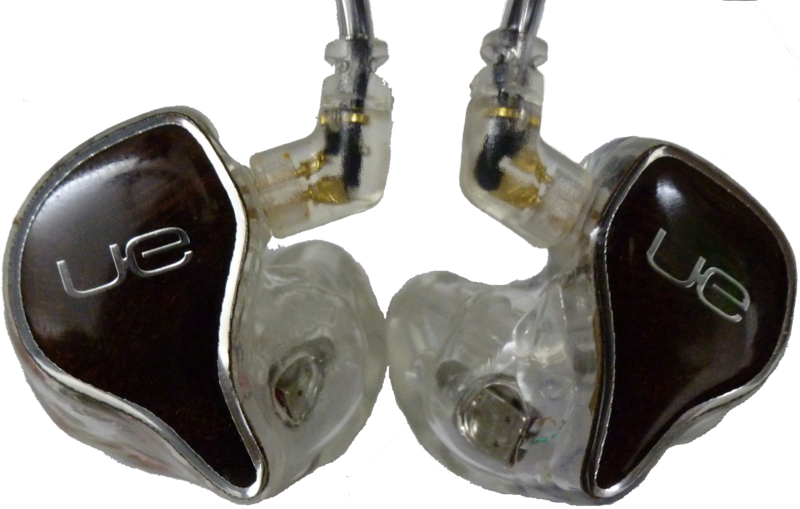 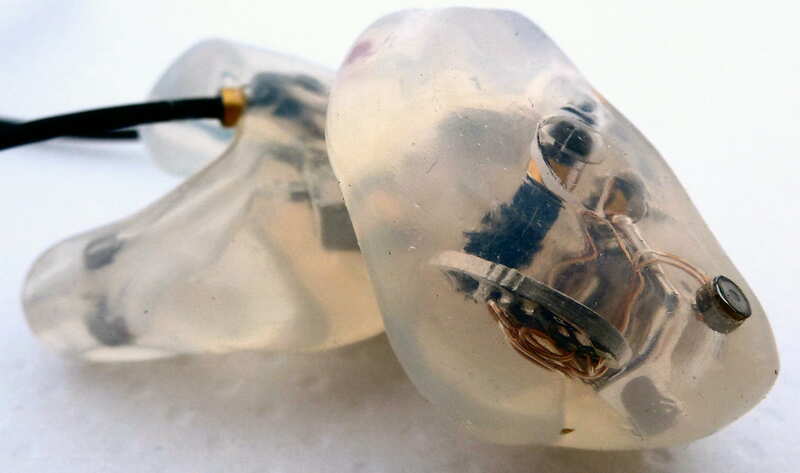 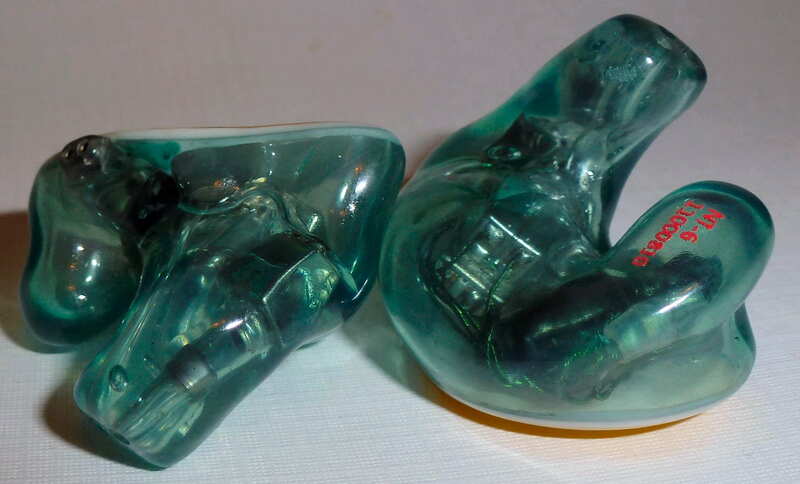 Hidition NT-6 Custom IEM Review: The Ultimate Reference? 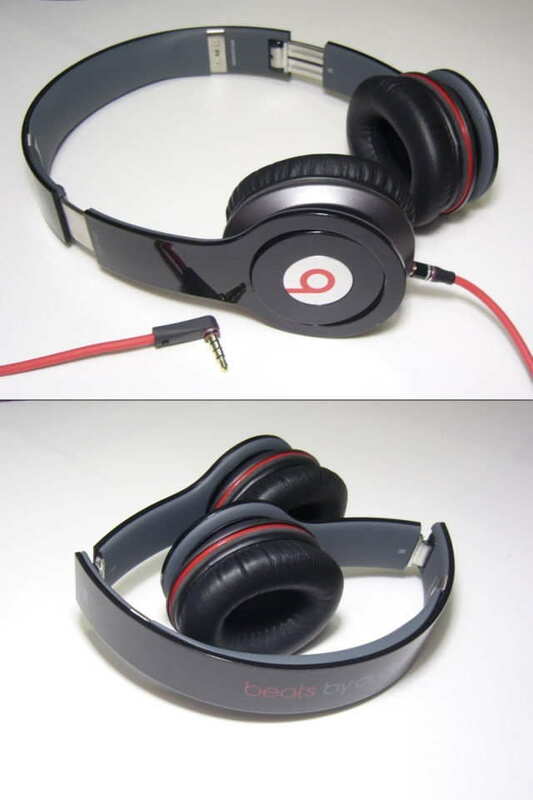 Much-maligned around Head-Fi the audiophile community, the Beats by Dr Dre Solo is neither tuned nor marketed in a way that would appeal to audiophiles.